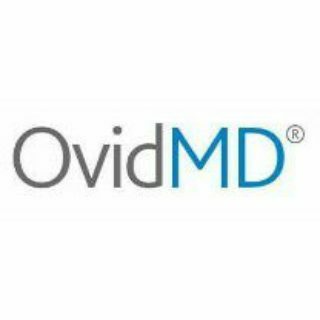 OvidMD Advantage – Offers physicians and other healthcare professionals quick clinical answers through OvidMD’s fast reliable search. With OvidMD ADvantage, physicians and other clinicians at your institution gain access to current, trusted, and authoritative content in general medicine and key specialties that will effectively support clinical practice and improve patient care. Extensively tested by physicians. 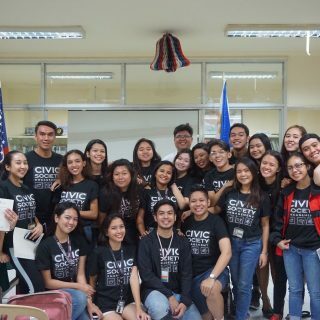 OvidMD is perfect for anyone who sees patients-practicing physicians, residents, intern and other healthcare professionals. Anchored by gold-standard references, OvidMD offers over 65 texts that are must-have for any institution with a Primary Care, Internal Medicine or Family Practice focus. These titles are diverse in nature to meet the needs of junior residents learning the fundamentals of patient care to serving as must-have guides for advanced residents and practitioner. 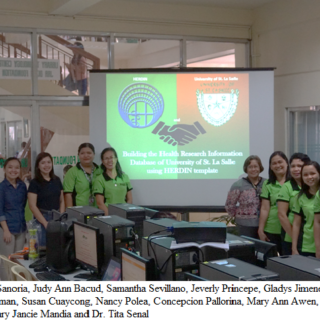 Health Research and Development Information Network (HERDIN) in coordination with USLS Leraning Resource Center conducted a training workshop and orientation on how to access and upload medical and health researches in their database. 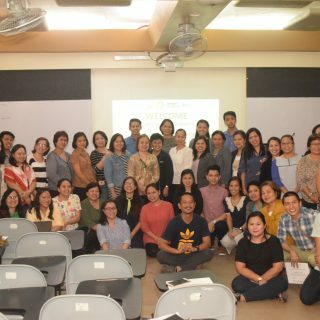 Eighteen (18) LRC and Integrated School (IS) library staff and nursing faculty attended the training workshop conducted by five (5) HERDIN representatives. 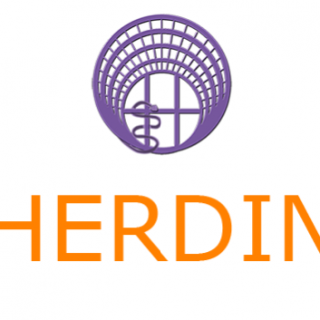 The USLS-LRC is now a member of the HERDIN institution node. 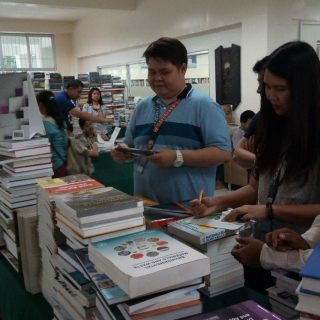 To access, please approach any of the LRC staff. 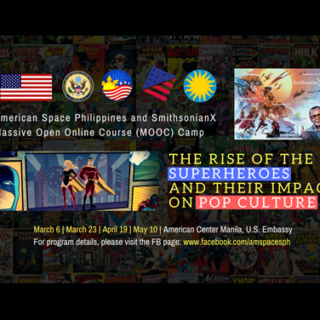 SmithsonianX Massive Open Online Course (MOOC) Camp on “The Rise of Superheroes and their Impact on Pop Culture”. 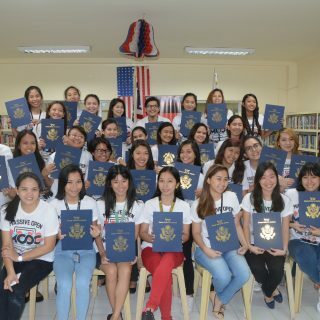 Or please look for Ms. Girlie de Guzman or Janice Mandia for more information at the LRC Office/American Corner.